4k00:12Time lapse : Kuala Lumpur city view during dawn overlooking the city skyline, 4k, ProRes. 4k00:224K Time lapse in Motion Moving Up: Kuala Lumpur city view during dawn overlooking the city skyline, 4k. 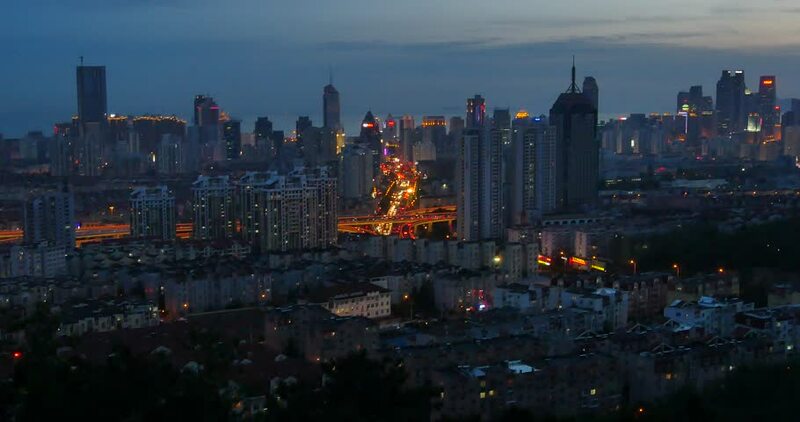 4k00:21Time lapse urban scene at sunrise of capital city from aerial view. Skyscraper view from high place. Moving cloud at background. Beautiful lights in the sky.